One of Greece’s least-commercialised islands, this hefty Dodecanese paradise to the east of Crete has wildly beautiful blue coves. One side of the island is rocky, the other fertile and green. The gorgeous mountain village of Olympos spent centuries in isolation and residents still practise medieval crafts and rituals. You’ll find dreamy sweeps of beach, such as Lefkos and Apella, and, if you’re lucky, you may spot an endangered Mediterranean monk seal. 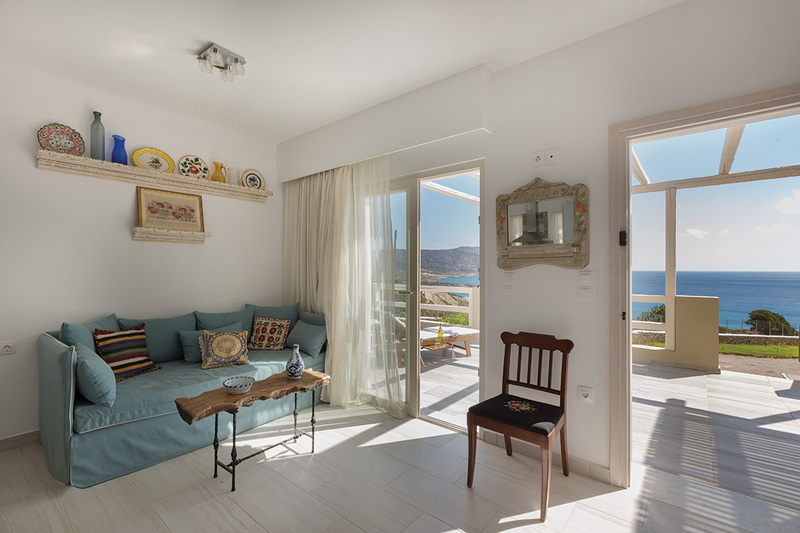 Where to stay: Silene Villas is a cluster of six bright and breezy contemporary villa-style lodgings overlooking beautiful Ammopi bay. A private pool villa room for two costs from £150 (00 30 697 273 7743, silenevillas.com). Fly to Athens and catch a one-hour connecting flight.